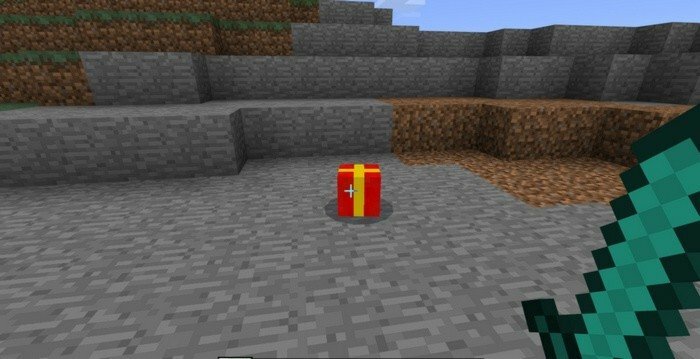 This mod replaces creeper with something more appropriate to holiday spirit. Next time you will see or spawn a creeper, you will notice that is was transformed into the Christmas present. They are still dangerous and will explode though, but will look different and the best part is - they will drop a better loot. On a second try i got three diamond swords - pretty nice Christmas gift, I'd say.